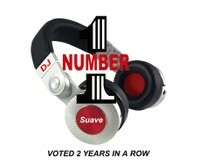 When the very best is what you need, then DJ Suave always takes the lead! 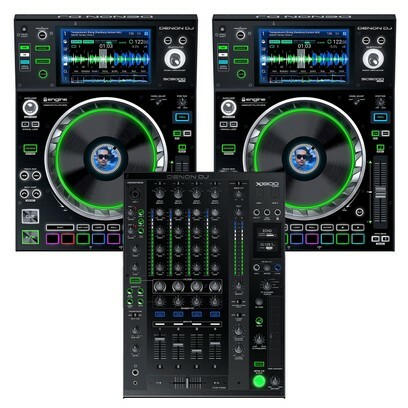 Our DJ’s use the Denon DJ SC5000 Prime which represents a real paradigm shift in DJ Technology. This groundbreaking digital DJ Media Player has a high definition, hi-contrast display that enables multi-touch gestures for the ultimate in latency-free, tactile track navigation, load and playback. The SC5000 is also the world’s first DJ Player capable of on-board music file analysis, really empowering you with its innovative dual-layer deck capability and an 8" rugged jog wheel with central display that displays either current playing track or custom artwork. 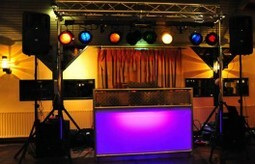 Only the best for your event! The very centerpiece of the Denon DJ ‘Prime Series’ of products, the X1800 is a 4-channel Pro DJ club mixer, familiar in layout but with new and exciting features to transport you to your next level of live performance. The X1800 Prime brings dedicated Sweep and BPM FX controls, delivering multi-themed effects for each channel, giving our DJ even more performance options to craft that unique sound. 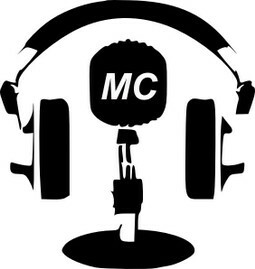 DJ Suave is the Master oF Ceremony! He uses only state of the art professional grade all digital sound system with a wide variety of music to choose from the 20's to today! We use Electro-Voice EKX-18SP 18" Powered Subwoofers. QuickSmartDSP features best-in-class processing, EV’s signature single-knob user interface, and intuitive menu navigation via LCD. Cardioid Control Technology allows output to be steered towards the audience with up to 35 dB reduction on stage when multiple subs are deployed. High-efficiency 1300 W Class D power amplifier delivers up to 134 dB peak SPL on the EKX-18SP utilizing high-sensitivity transducers designed and engineered by EV. Intelligent thermal management with a variable-speed fan controlled by multiple onboard sensors, ensuring superior performance and reliability in demanding environmental conditions. 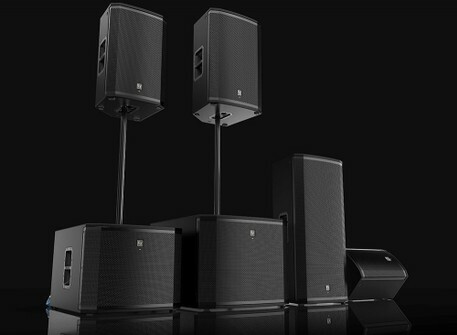 We use Electro-Voice EKX15P 15" and 12” 2-Way Powered Loudspeakers. QuickSmartDSP features best-in-class processing, EV’s signature single-knob user interface, and intuitive menu navigation via LCD. High-efficiency 1500 W Class D power amplifier delivers up to 134 dB peak SPL on the EKX-15P via high-sensitivity transducers designed and engineered by EV. GET AN INSTANT PRICE QUOTE FOR YOUR EVENT! JUST FILL OUT THE FORM BELOW. My husband and I had the pleasure of having DJ Suave at our wedding this past weekend. Isaac and his wife were one of the highlights at our wedding. Isaac is truly incredible at what he does and was a blast to work with. At the wedding he was punctual, friendly, energetic, and AWESOME. He even edited down our first dance song for us when we were worried it was a bit long. His mashups were original and got everyone at the wedding out of their seats and dancing. Our guests loved him as much as we did and we can't recommend him highly enough! DJ Suave and DJ Sensual are former undefeated World Salsa Champions! 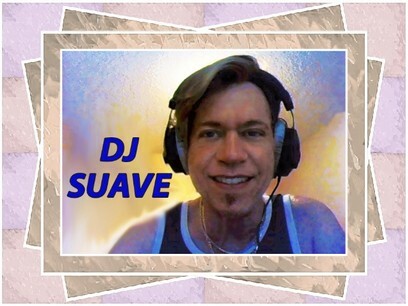 World Salsa Federation makes DJ Suave their official Salsa DJ! DJ Suave donates $10k in DJ services to underprivileged. Isaac and Laura are DJ Suave and DJ Sensual!